The physicist and philosopher, Thomas Kuhn, popularized the concept of “paradigm shift” in reference to sudden, dramatic changes in scientific thought in his book The Structure of Scientific Revolutions. An example would be Charles Darwin’s theory of evolution that caused a total change in the way the scientific community looked as life on Earth. 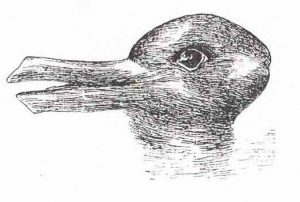 Another example is the “duck-rabbit optical illusion”: a group of people who live their entire life in an arid region of Arizona will look at it and only see a rabbit but then if someone brings a duck into town, all of a sudden the group of people will now see the duck in the picture. Accountable care organizations are the healthcare equivalent to a paradigm shift in science. 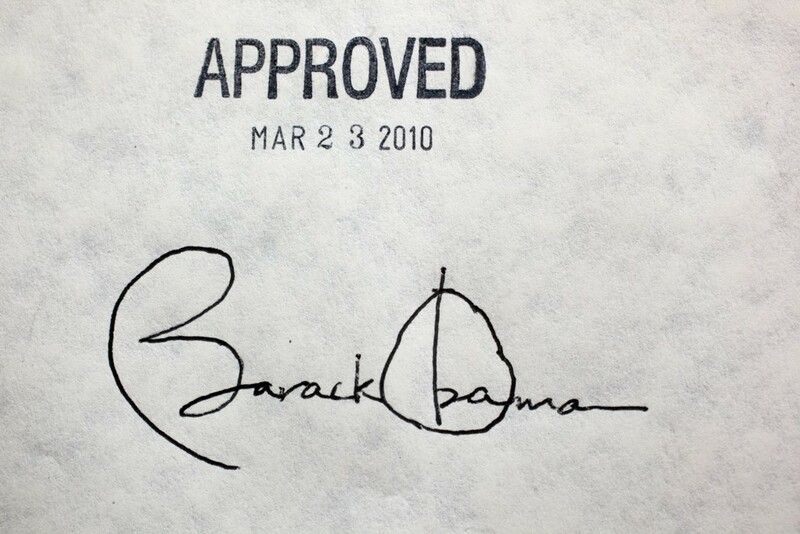 ACOs were created by the Affordable Care Act of 2010 (aka “Obamacare”) as a tactic to curb escalating healthcare costs in the United States. In 2016, Americans spent $9,892 per person on healthcare so we have to adopt some strategy to slow this growth – it is simply unsustainable. The idea of the ACO is that Medicare pays for value rather than pays for volume, thus reducing unnecessary healthcare expenditures. The way the ACO works is that it assumes the care of at least 5,000 Medicare beneficiaries, determines the baseline cost of providing care to those patients (i.e., how much it cost to care for them in previous years), and then implements ways to provide equal or higher quality of care at a lower cost. At the end of the year, if the total Medicare costs incurred by those Medicare beneficiaries is less than the baseline year, then Medicare splits the savings with the ACO, allowing the ACO to then pay back the physicians a bonus for providing high quality-low cost care. Don’t plan on making money the first year. 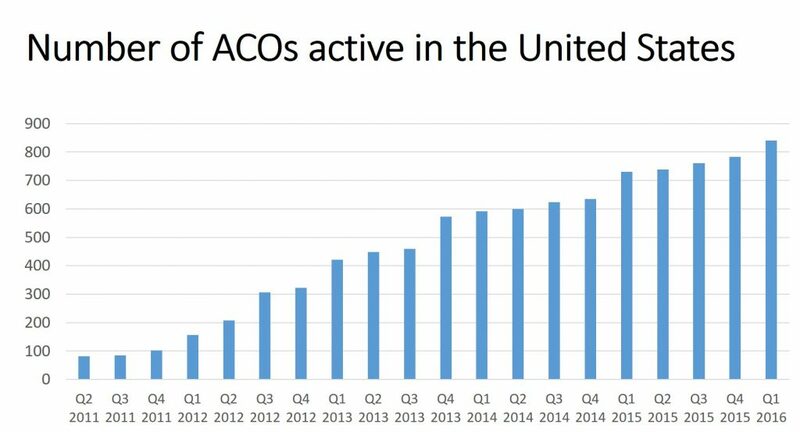 Last year, Medicare released the results from the initial ACOs operating in 2015 (the 2016 data should be coming out soon). Overall, 31% of the ACOs received a shared savings bonus – this was up from 27% the previous year. Most ACOs get better at being an ACO each year and so the longer it is in place, the more likely it is to get an end-of-the-year savings bonus. As an example, only 20% of ACOs get a shared savings bonus in their first year but 40% did by the third year and 55% did in the fourth year. 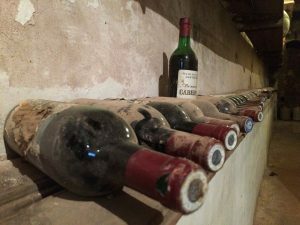 An ACO is like a really great wine – it doesn’t really pay off until it has aged for a few years. You are better off taking care of high-cost patients. Those ACOs that started off with high-cost patients were more able to reduce the cost of caring for those patients – simply said: there is more fat to trim from the expenses. In 2015, ACOs that got an end-of-the-year shared savings bonus took care of beneficiaries whose baseline health costs were $11,393 whereas those that did not get a shared savings bonus took care of patients with an average baseline cost of $9,968. Involve the physicians. 20% of ACOs that were created and run by hospitals got a shared savings bonus but 33% of ACOs that were led by a physician group or by a integration of hospital + physician group got shared savings bonuses. Be prepared for collateral damage to revenue. Many ACOs have physicians and hospitals that care for both ACO and non-ACO patients. A lot of the literature on the financial effects on the hospital and physicians is limited to analysis of the ACO patients. But you can’t forget that the non-ACO patients in your practice are still living in a fee-for-service world. Because a successful ACO requires a change in the culture of practice, that new culture will likely spill over into the management of the non-ACO patients that are served by those same doctors and hospitals. In an ACO world, you make money by doing fewer CT scans, MRIs, and surgeries; in a fee-for-service world, you make more money by doing more CT scans, MRIs, and surgeries. If 10% of your patients are in an ACO and 90% are still fee-for-service, you could inadvertently lower the amount of money you make from 90% of the patients by instituting an ACO mentality to increase the amount of money you make from 10% of your patients. As an example, in a fee-for-service system, the hospital makes money from patients with arthritis by building a new MRI machine and hiring a couple of joint replacement surgeons but in an ACO system, the hospital makes money from patients with arthritis by hiring a bunch of physical therapists. 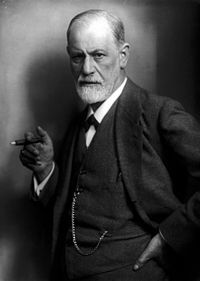 The healthcare economist in me says that reducing healthcare costs to everyone (whether or not they are in an ACO) is a good thing but the hospital finance guy in me says that the hospital could lose money – if Freud was alive, he would say that my Superego and my Id are in conflict. Hire an actuary. The idea of an ACO is that the ACO gets paid the more they reduce the annual cost of healthcare to a group of Medicare beneficiaries. But eventually, one of two things happen. Either the ACO reduces costs as much as those costs can be realistically reduced or the beneficiaries start getting older. Once the ACO eliminates waste or unnecessary procedures, the only way to further reduce costs is to deny needed healthcare – nobody wants this. So, for example, if your health system already has the lowest utilization of spine surgeries in the country, you just aren’t going to be able to do fewer laminectomies next year. Since most of the beneficiaries are already over age 65 and the cost of healthcare for a person goes up as they get older due to illnesses associated with getting older, eventually, no matter how efficiently you run the ACO and how good of medical care you practice, the cost of those beneficiaries is going to rise. You need a really, really good EMR. The low-hanging fruit that the ACO hopes to grab is in improved coordination of care. The primary care providers are the key to improved coordination of care, ideally through a medical home model of practice. The electronic medical record allows for better coordination of care between the primary care providers and specialists and between the primary care provider and the hospitals. Also, you are going to need patient data, a lot of patient data – trying to extract all of that data from paper charts is going to be next to impossible. A clunky EMR means you are going to have a clunky ACO but a slick EMR means that the ACO can more easily pick that low hanging fruit. Take a lesson from DRGs. I can remember when DRGs (diagnosis-related groups) were rolled out by Congress in 1983. Physicians thought that it was the end of the world as they knew it. All of a sudden, hospitals got paid by the patient’s diagnosis rather than by the individual charges for all of the tests, medications, and days in the hospital that the patient incurred when being treated for that diagnosis. Basically, Congress said that for a patient with pneumonia, the hospital can use whatever antibiotic it wants, do as many chest x-rays as it pleases, and keep the patient in the hospital for as many days as it wants but Medicare is going to pay the hospital the same amount, regardless. So, hospitals got really good at doing unnecessary stuff and keeping the patients unnecessarily long in the hospital. The same mindset will work in an ACO – maybe you don’t do a CT scan when a plan chest x-ray will do just fine, maybe you don’t do a nuclear cardiac stress test on every 30-year old non-smoker with atypical chest pain, and maybe you don’t screen 95-year old men for early prostate cancer. Hire an ACO leader who the doctors will follow. Even the simplest ACO is incredibly complex. The leader has to be someone that the physicians trust and who can clearly articulate the value and goals of the ACO to all of the healthcare participants. The senior leaders have to not only really understand the nuances of the ACO but have to be passionate about the value of the ACO to the physicians and to the community. They have to have vision and be able to make others see that vision. Use the ACO as an excuse to do those things that you’ve always wanted to do. If your organization doesn’t have health coaches, patient navigators, and post-discharge transition clinics, when you are starting an ACO is the perfect time to initiate them. Many of these services do not bring in money directly but in a value-based purchasing model, they can reduce expensive hospitalizations, improve patient compliance, and pay off in a shared savings bonus.